Cleaning your flooring regularly and properly, is not always enough. Sometimes, you need to get a little extra care in order to keep that showroom shine. The solution to going that extra mile is to use manufacture recommended solutions and cleaning products on y our flooring. 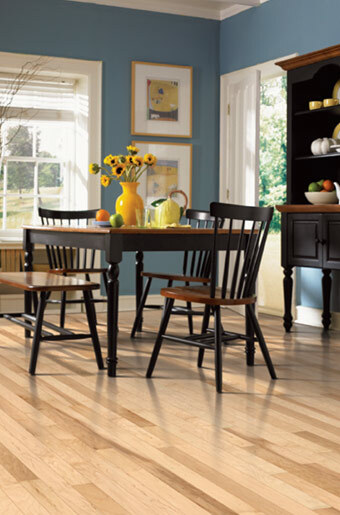 Today we will be going over the Benefits of using Armstrong hardwood and laminate cleaning products. So, why should you choose a flooring cleaning product directly from Armstrong? They are highly proven by undergoing extensive testing in clinical and residential laboratory settings. Specially formulated for all of your Armstrong products, as well as other laminate and hardwood brands. They have been engineered to be environmentally friendly, so that you get the best looking floor without introducing harsh chemicals to your draining system in your sink. Formulated to keep your floor looking great for years to come. So what do you do with these products, Grab a mop, bucket and cleaning products and follow these helpful tips for hardwood and laminate flooring. Routine maintenance will keep your floor looking good longer than one would imagine. A good and thorough regular cleaning will reduce the number of times you will need to due the big spring cleaning, you know the kind that requires the heavy duty stuff. Armstrong's Once 'n Done Resilient and Ceramic No-Rinse Floor Cleaner is a spot cleaning or all over floor cleaning product that will work wonders on just about any hard surface flooring.